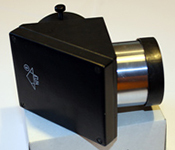 All metal construction (cast aluminum and steel), filter thread, very short focal length. 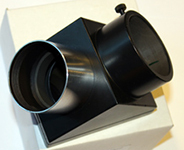 Compatible with all TAL OTA's with 2" focuser. ID diameter ~ 172mm fully locked. Cast aluminum construction. Compatible with all TAL mounts. ID diameter ~ 102mm fully locked. Cast aluminum construction. 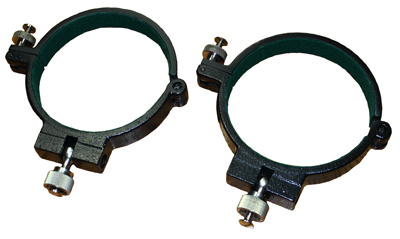 Compatible with all TAL mounts and TAL 100R, 100RS, 125R, 125-5APO OTA assemblies. 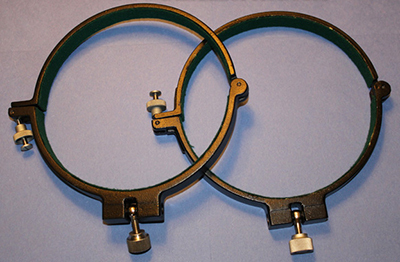 ID diameter for OTA ~ 102mm fully locked. Cast aluminum construction. 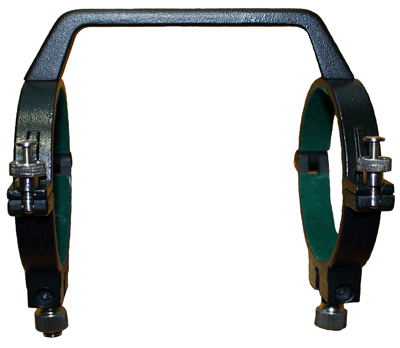 Compatible with mounts and dovetail bars that have mounting openings spaced at 170mm. Very convenient solution to safely carry your OTA assembly in one hand.